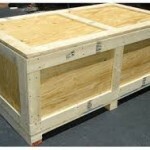 Wood Crates, Wood Boxes, Shipping box | Anderson Forest Products, Inc.
Packaging your product safely and securely with our wood crates is what our engineering team is all about. 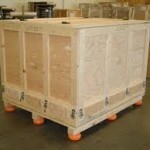 We provide crating options for various industries and applications. 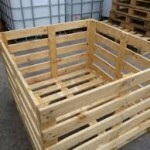 We currently provide crates for customers in industries that range from automotive, industrial components and equipment, trucking and trailer tarps, tent and temporary shelters, school supplies and equipment, and plastic film for agricultural and medical purposes. 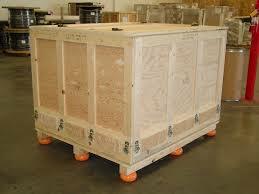 We can manufacture our crates to meet any specification and out of various types of materials. 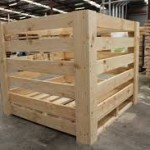 The materials that we provide can be any combination of the following; hardwood, pine, Russian birch, plywood, and OSB. 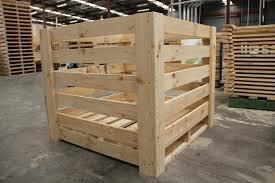 If you are in the market for heavy duty crates we also have timbers in sizes of 4×4 and 4×6 that we can use to strengthen your design. 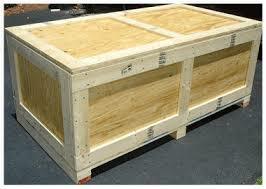 With our onsite dry kiln capabilities we can also provide crates that are HT stamped and are (IPPC) ISPM 15 certified to be shipped overseas. 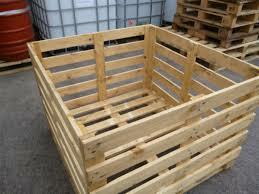 Contact us for more information or to get a quote on our wood crates.